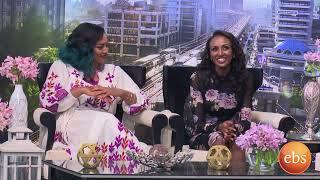 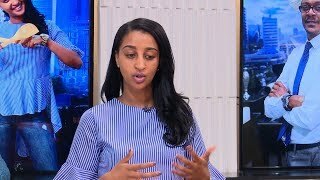 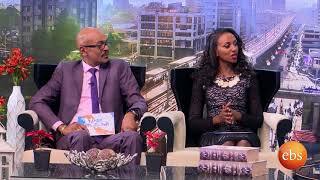 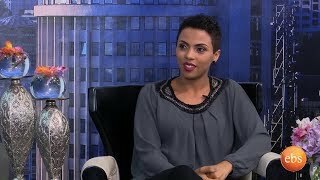 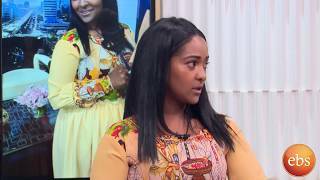 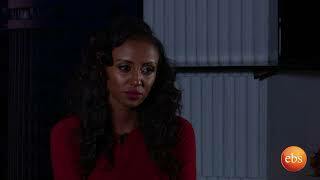 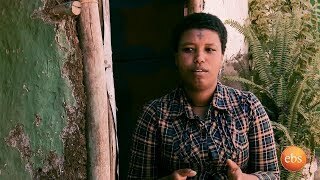 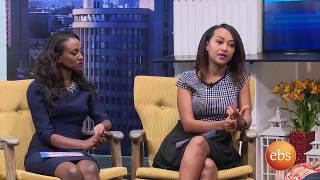 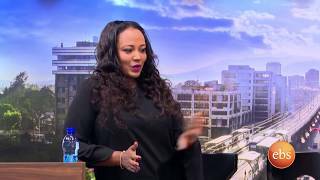 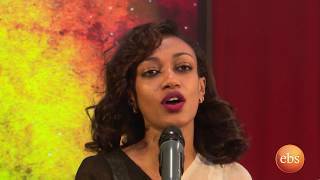 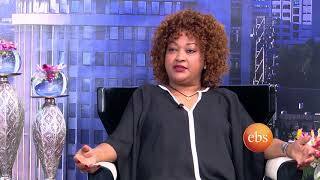 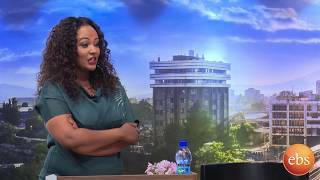 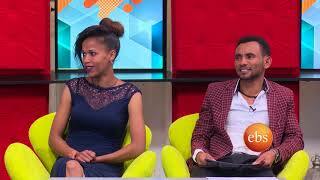 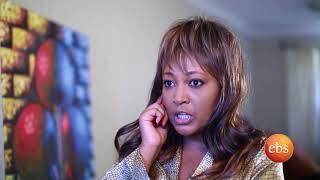 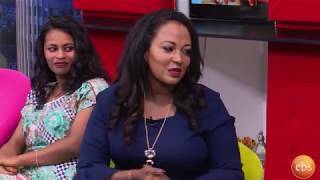 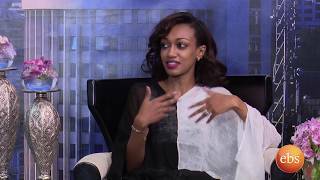 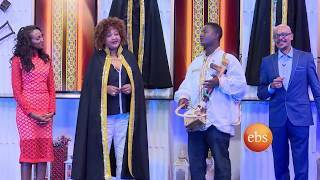 Actress Segen Yifter With Sunday with EBS www.hiwot.video is a fast growing Ethiopian entertainment and sports website that was launched in September 2013. 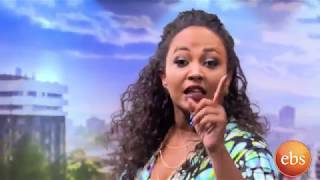 The site has over 800,000 social media followers, and received over a million page views per month. 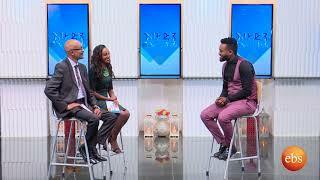 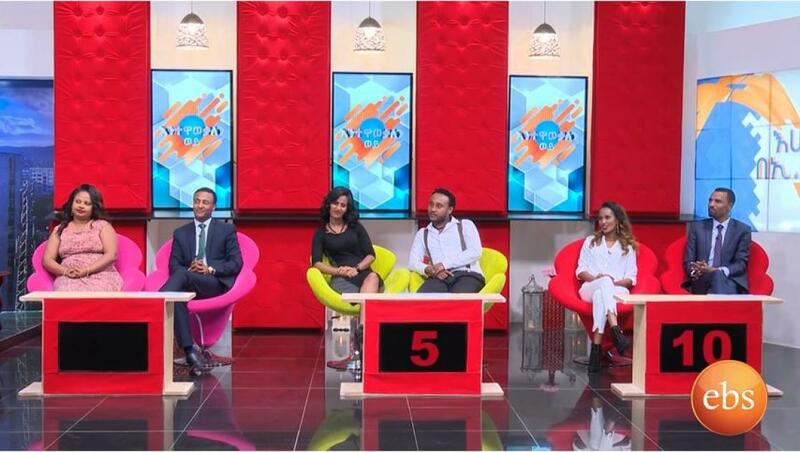 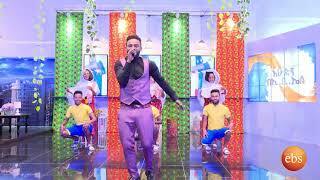 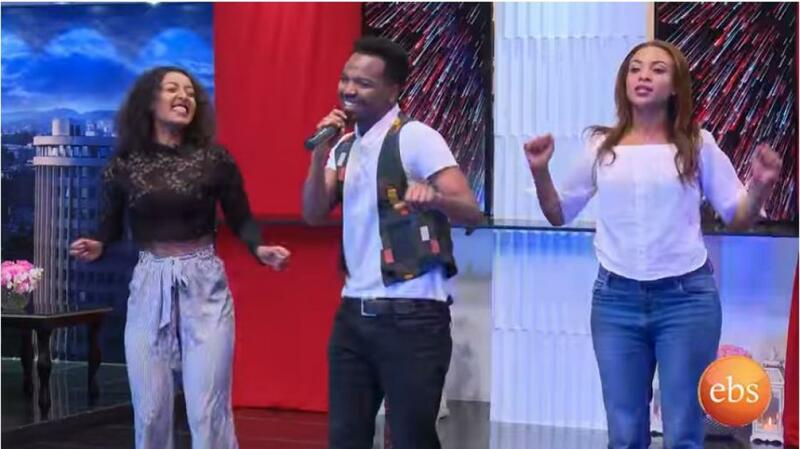 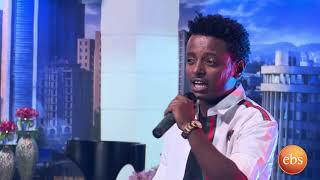 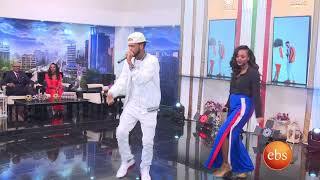 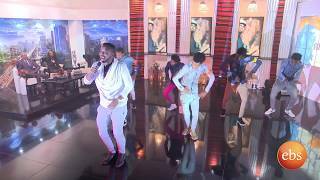 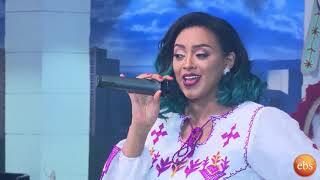 Merekeb's Performance On Sunday with EBS www.hiwot.video is a fast growing Ethiopian entertainment and sports website that was launched in September 2013. 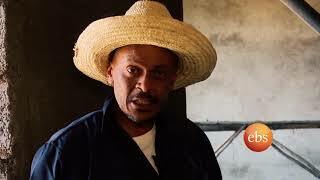 The site has over 800,000 social media followers, and received over a million page views per month. 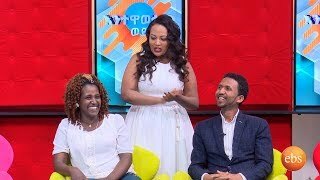 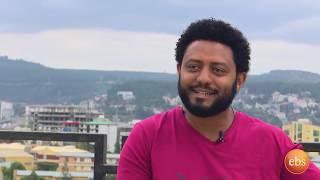 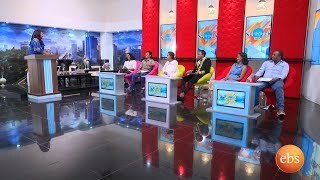 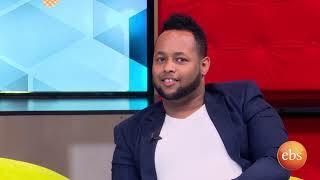 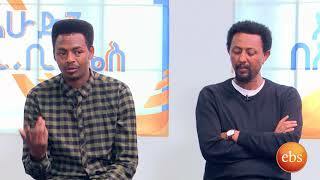 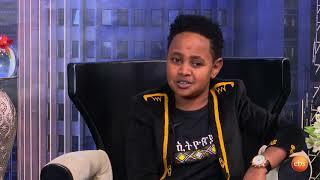 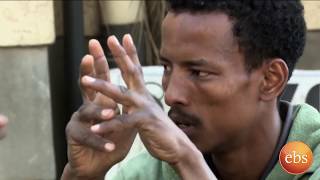 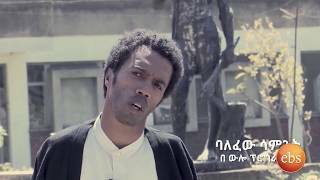 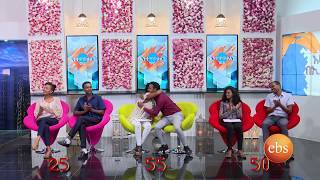 Yared Degu Interview with Sunday with EBS www.hiwot.video is a fast growing Ethiopian entertainment and sports website that was launched in September 2013. 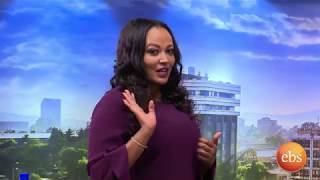 The site has over 800,000 social media followers, and received over a million page views per month. 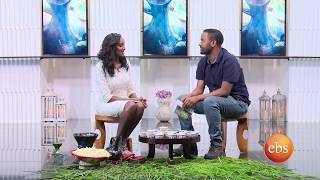 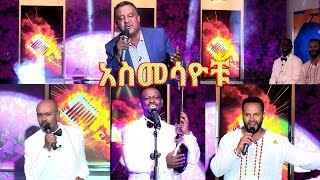 Yared Negu Performance On Sunday with EBS www.hiwot.video is a fast growing Ethiopian entertainment and sports website that was launched in September 2013. 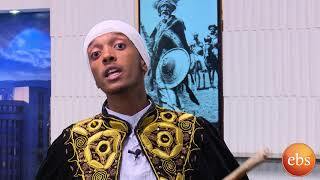 The site has over 800,000 social media followers, and received over a million page views per month.